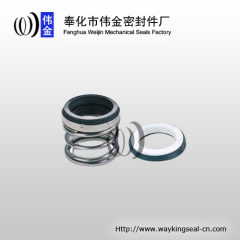 A mechanical seal is a part that connects two systems through the use of pressure. 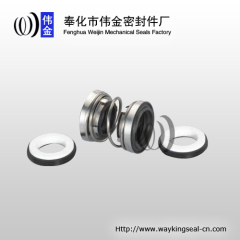 Mechanical seals are used in many different applications. 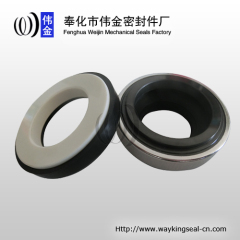 One use of mechanical seals that you will find in your home is in your plumbing system. 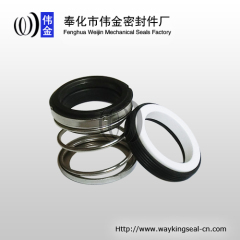 In plumbing, mechanical seals are used to prevent leaks in between pipes. 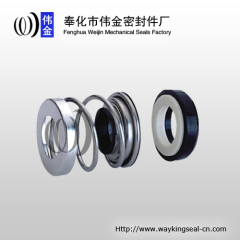 Mechanical seals are also used in many different manufacturing and heavy duty applications. 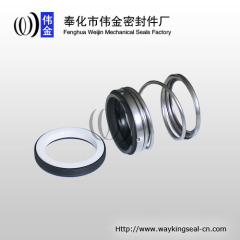 Applied for water pump, household pump and diving pump, etc. 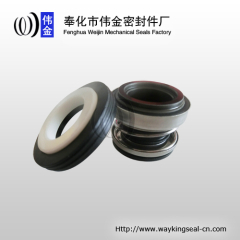 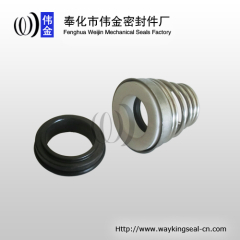 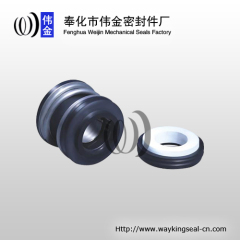 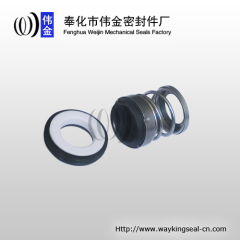 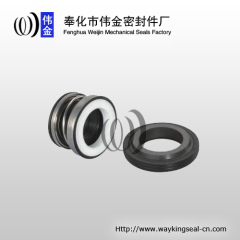 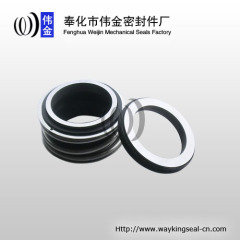 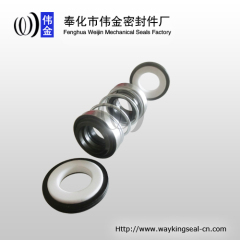 Group of mechanical seal has been presented above, want more	mechanical seal and mechanical seals, Please Contact Us.